Prokaushali Sangsad Limited (PSL) – Engineering consulting firm in Bangladesh. Dedicated to energy and sustainable development. Welcome to the Consultancy Services of Prokaushali Sangsad Limited (PSL). PSL consultancy team provides a wide array of services from design, implementation, installation, feasibility analysis of solar PV systems to energy audit and efficient energy management. We provide a One-stop solution to companies interested in sustainable energy. 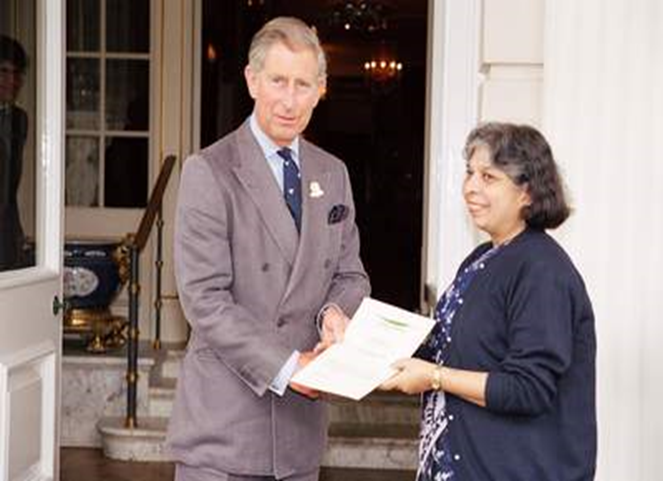 The managing director of PSL Asma Huque received the award from UK in 2005. PSL was awarded for the project “Opportunity for Women in Renewable Energy Technology (RET) Utilization in Bangladesh”. 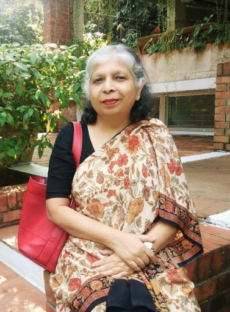 “Opportunity for Women in Renewable Energy Technology (RET) Utilization in Bangladesh” was implemented in the offshore island of Char Montaz, Patuakhali, in Bangladesh. A unique model for private sector intervention in off-grid electrification was identified with the scope of poverty alleviation and income generation for rural women. ICETR is the training wing of PSL, focusing on human resource development and organizational capacity building in RE and EE. ICETR has provided training to more than 1500 technicians of IDCOL’s POs and other agencies. Featured Project: 1.1 MWp Grid Tied Solar PV system at FarEast Spinning Industries Ltd. at Hobiganj, Sylhet. 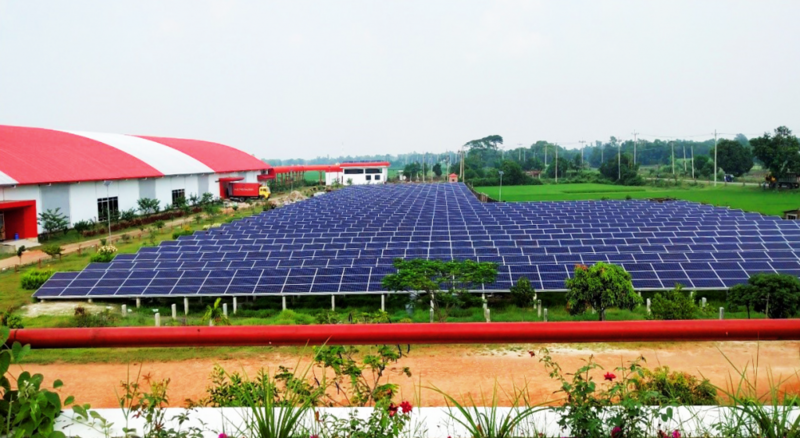 A grid connected solar plant of 1.1MWp was installed at the Far East Spinning Industries Ltd.(FESIL), located at Madhabpur, Habiganj, Sylhet Division. A consortium of Rimso Foundation (RF) and Prokaushali Sangsad Ltd. (PSL) has designed and successfully implemented the project. Purobi Green Energy Ltd.: The next step on the energy ladder. 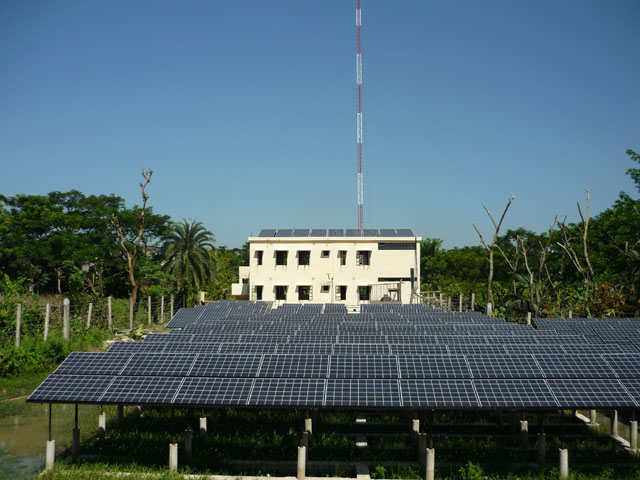 The 100 kWp Solar minigrid at Sandwip is the first solar minigrid of Bangladesh which was implemented by Purobi Green Energy Ltd. (a concern of PSL). 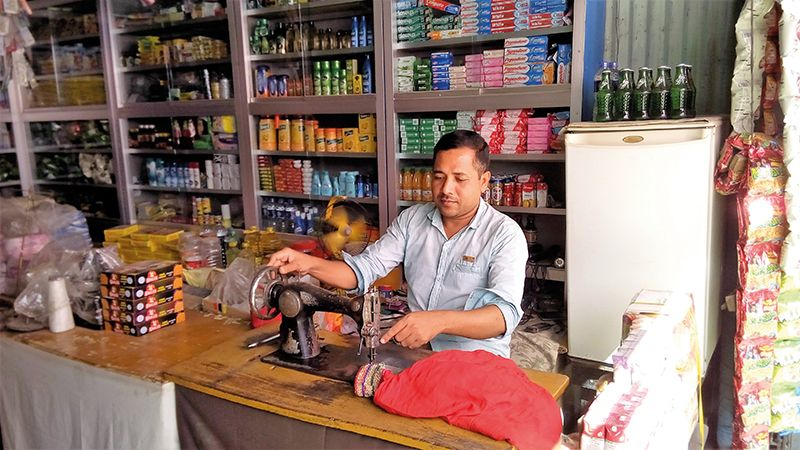 It has served commercial enterprises in Enam Nahar market and some adjacent households in addition to selected local schools and health centers. Sandwip Island is at a formidable location in the northeastern cone of the Bay of Bengal.The national grid has bypassed Sandwip. A devastating cyclone in April 1994 had destroyed almost all the power infrastructure existing then. However, things began to improve in 2010 when Purabi Green Energy Ltd installed a solar powered mini-grid having a capacity of 100 kilowatts. To be world’s leading sustainable energy consultancy firm creating equal opportunities for women and men alike. Our mission is to provide client satisfaction through professional excellence and diligence and to make the project commercially successful. •	We believe in equal opportunity for men and women. •	We value people of all cultures and religions equally. •	We behave ethically and deliver on our promises. •	We do not tolerate any sort of misdemeanor and do not accept any sort of bribe. Since its establishment in 1969, PSL has rendered consultancy services to Government departments, autonomous bodies, corporations and Non-Government Organizations (NGOs) and has successfully undertaken projects funded by national and international development partners, such as GIZ, World Bank, ESMAP, KfW, UNDP, ADB, NORAD, and private establishments. Additionally, directors of PSL have also served as G8 task force member for renewable energy. PSL was awarded the prestigious “Ashden Award for Sustainable Energy” from the UK in 2005.